June was packed with nonstop actions! 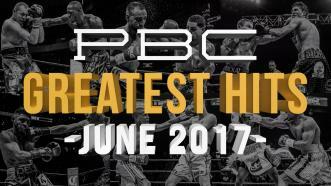 Follow along as we recap out top 5 PBC Greatest Hits from June 2017. 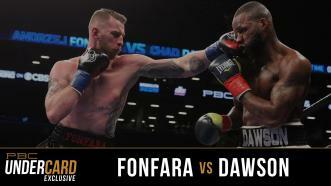 On March 4, 2017, former champion Andrzej Fonfara made his return to the ring against Chad Dawson after losing his title to Joe Smith Jr. Dawson was riding a 2 win streak and was looking for a title shot if he could put Fonfara away. In a fight that almost went the distance, one fighter got his shot and ended the fight spectacularly. 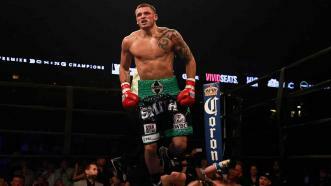 Joe Smith Jr., a massive underdog against veteran Andrzej Fonfara back on June 18, needed less than one round to record one of the biggest upsets of 2016. 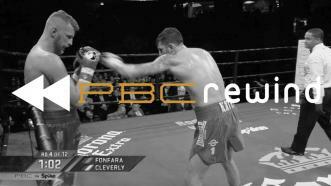 On October 16, 2015, Andrzej Fonfara and Nathan Cleverly set light heavyweight division CompuBox records in a non-stop, all-action, 12-round war. 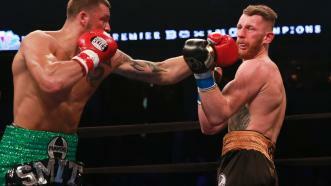 Joe Smith Jr. scored a stunning first-round TKO victory over 175-pound contender Andrzej Fonfara. 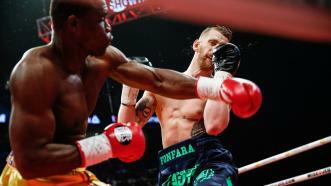 Smith used a ferocious right hand to knock Fonfara down barely a minute into the fight, then finished him off with a 14-punch flurry to secure the biggest victory of his career. 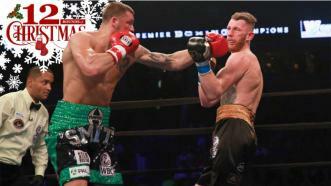 Joe Smith Jr. stunned 175-pound title contender Andrzej Fonfara, scoring a huge upset with a first-round TKO.